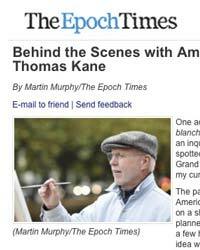 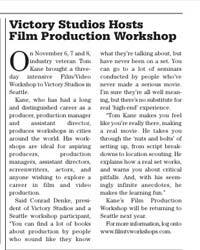 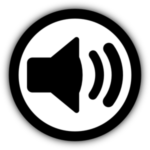 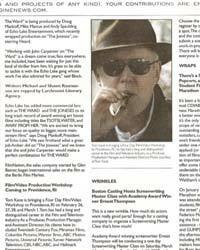 Below you can browse featured articles and press releases from around the globe discussing Tom Kane’s Film Production Workshop. 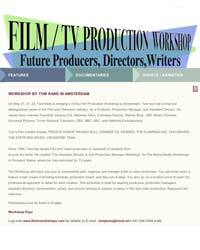 From New York to L.A., or from Amsterdam to Madrid, Tom has taken his learned history in both Domestic and International Feature Film Production and crafted a film workshop that is an engaging and effective experience for students. 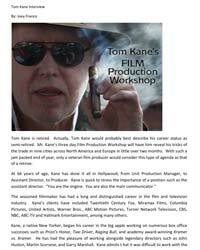 This film workshop, instructed by Tom Kane, is available in select cities, and now for the first time ever, the entire workshop is available as a 10-Chapter Video Download.